Super Saturday Sale for Walt Disney World! 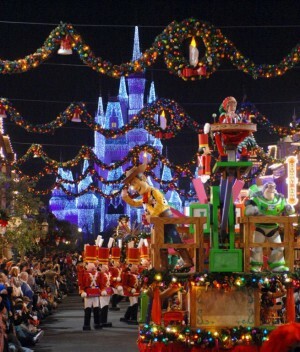 Have you dreamed of visiting Walt Disney World during the holidays? Do you want to see the Osborne Lights and Cinderella’s Castle glowing brightly? If your answer is YES then I have the perfect sale for you. 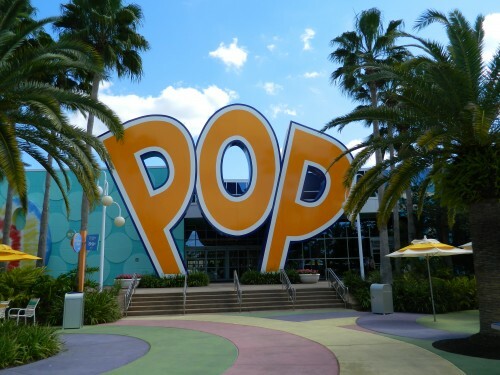 I have special rates for December 5-8 2013 at Pop Century, Coronado Springs, and Animal Kingdom. You can take advantage of this deal for one night or even past these dates. Rooms are up to 35% off the rack rate!! AP and Florida Resident rates are already sold out for this weekend, so this is the ONLY deal around. Lowest prices you will find anywhere for tickets, including the exclusive After 2 and After 4 PM ticket. 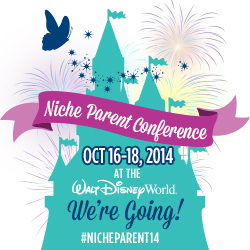 Plus, book at least a 2-Day Pass and get a free day to play at the water parks or Disney Quest! Dining CAN be added to this deal, must have tickets and room to add dining. 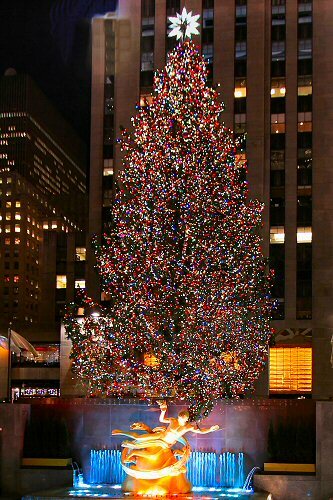 The Rockefeller Center Christmas Tree will be lit officially for the first time this year on December 4. New York City Vacation Packages is sponsoring an exclusive party in the heart of Rockefeller Plaza to celebrate the event. The tree lighting ceremony has been an honored tradition and one of New York City’s most celebrated events for over 80 years. Guests at the Rockefeller Center Tree Lighting Ceremony will be a part of this nationally-televised event. You can start the evening with an exclusive, elegant 3-course dinner at Brasserie Ruhlmann in the heart of Rockefeller Center at 5pm or just attend the party from 7:30-10pm, where there will be hors d’oeuvres, an open bar, music, dancing and the live television broadcast of the NBC Rockefeller Center Tree Lighting special. When the tree gets lit at 9pm, you can simply step out onto the Brasserie patio for a view of the Christmas tree in its entire splendor. It’s truly an event you are sure to never forget, but just in case New York City Vacation Packages also provides a professional photographer available to take pictures with the tree as the backdrop. With each passing year, more and more people are crossing the tree lighting off their bucket lists, which can make Rockefeller Center get pretty crowded fairly quickly. Streets are blocked off early in the afternoon, so any visitors looking to watch the tree being lit would need to get there very early to get a good viewing spot, standing for hours on end, possibly in the rain or snow, with no access to food, beverages, or facilities. Even magical events can have their miserable moments. There’s no need to deal with the cold or crowds, and since admission into Rockefeller Center will be tightly controlled for the event, We have made special arrangements to provide dinner and party-goers a letter of confirmation and special instructions to gain admittance. Special accommodations for the event at amazing rates. The host hotel is the Sheraton New York Times Square, with several other hotels available. Rates start at $875 per person including 2 nights accommodations at a 3-star hotel, Tree Lighting Party, all taxes and bonus admissions to popular New York City attractions. 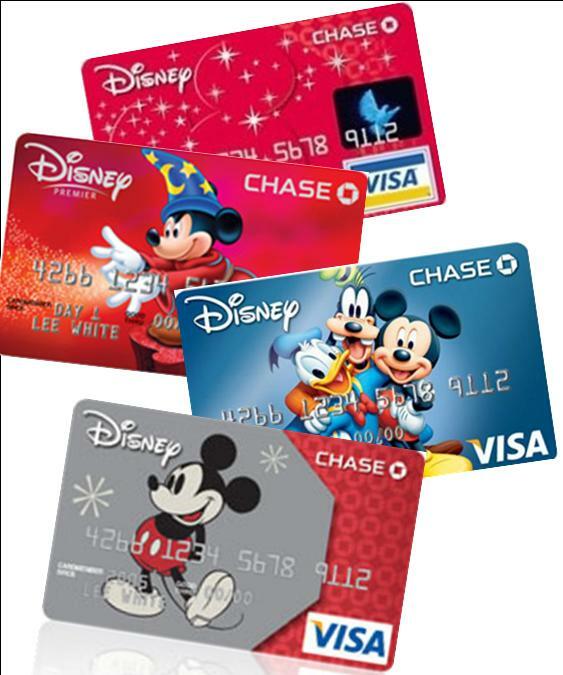 Disney Visa Cardholders can now book a new discount being offered by Disney for travel Jan 5-Mar 5 2014. And the best part is Disney is offering not 1 but 2 great offers!! These offers expire on December 31,2013 so don’t delay! 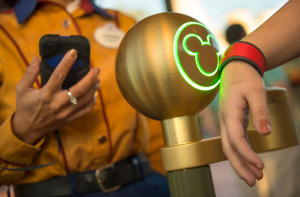 This WILL go public on TUESDAY OCTOBER 8 for now it is just for Disney Visa Cardholders. Get those quote requests in now if you want to take advantage of this offer! Contact me at 443-424-0181 or jenniferg@destinationsinflorida.com to start planning your Magical Disney Vacation today.